It says beer brings out the best in all of us. Whether enjoying your favorite T-20 match or meeting your college buddies after a long time. The occasion is always perfect for the old cliché that says "Ek beer to banti hain yaar". Here are some incredible places in India where you could enjoy a beer while travelling and exploring the exquisite destinations. This place undoubtedly a traveler's paradise and an incredible place to have a chilled beer. Plan a weekend trip with your pals and set off on an adrenaline rushing jaunt. Explore the pristine beauty, trekking through the serpentine paths, visiting a local village and exploring your adventurous side. In the night warm yourself with a wood fire and relish the night counting the stars. Remember the famous scene from Rand de Basanti, where Amir and Sharman Joshi while enjoying the beer intentionally fall from the fort like a free bird. Re-create the scene in real life, excluding the fall. The Nahargarh Fort located in Jaipur is 3 to 4 hours drive away from the capital. But if you like to enjoy the destination with your friends and family then go for Rajasthan holiday package from Tybros holidays. 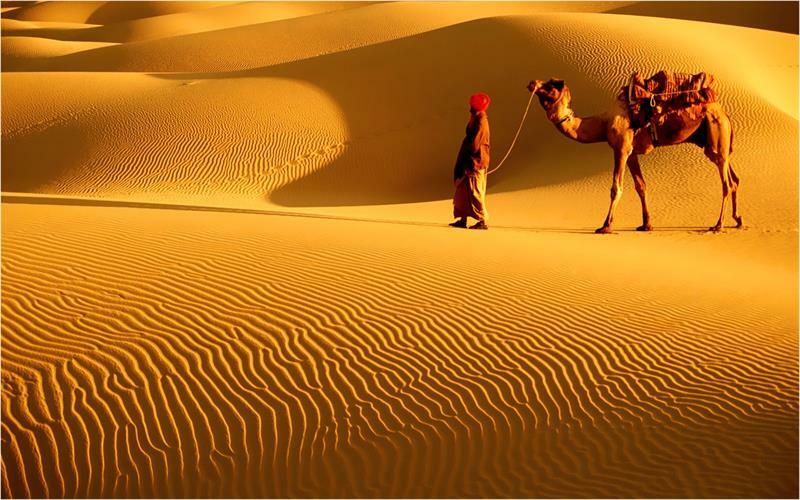 For those who don't know, the Thar Desert is located in Rajasthan. The best way to experience the desert is by enjoying at the night camp. With a clear sky and golden sand and chilly desert breeze relishing the beer will certainly double the fun. For those looking to experience, people could avail Rajasthan holiday packages from Tybros holidays. The divergent wildlife and open grasslands of Corbett make the park appealing for an unforgettable wildlife tour. Apart, the park also home to the famous Royal Bengal Tigers. The ravishing outdoor beauty teaming with exquisite wildlife and a beer is just what one would ask for. The bewitching place 150 km from Goa and surely a breather for those looking for a quite escape. A perfect place to stroll while relishing your favourite beer. Just imagine walking on the soft golden sand with cold sea breeze singing a soulful melody and you have all the time in the world rejuvenating the pristine views. The fort beautifully perched on the apex of Shrivardhan and Manaranjan Peaks on the Western Ghats offers travellers some of the most breathtaking views one could ask for. The fort lies in the midway between Khandala and Lonavala making it a perfect place for a beer. Also capture the jaw-dropping views of Duke's Nose, Karanala, Mahuli, Bhimashankar, Matheran and Ulhas River. The pristine beach located in the faraway exotic island of Andaman offers idyllic settings to enjoy the beer. Swaying palm trees and white sand, just sit and devour the beer while basking in the sun. The beach also famous for its coral along with a range of water sports like snorkelling, diving and more. Once a must-have location for shooting Bollywood movies explore this popular hill station. Enjoy the enthralling views and mesmerising scenic beauties making all the perfect settings to devour the beer. Discover this beautiful place by availing holiday packages from Tybros holidays. 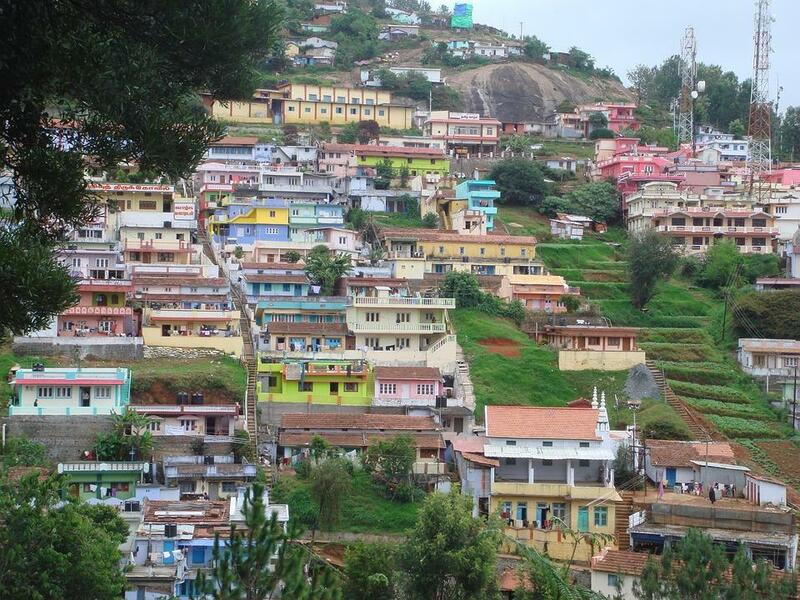 Enjoy boating at the Ooty Lake, explore the Botanical garden, Pykara Waterfall and Dolphin's Nose. Kerala's amazing backwaters, surreal views and a cold chilled beer in the hand. Make this experience surreal while hopping on the houseboat simultaneously sailing deep inside the intricate networks of backwaters. Unearth and breath fresh at one of the most sought out tourist destinations in the Indian travel circuit. This article is not completed if Goa does not pop in this list. Tagged as the party destination this place undoubtedly is the best place to enjoy the world famous drink. Explore exotic beaches and its rich heritage legacy in a perfect and amazing milieu. Go for Goa holiday package and enjoy your year's New Year party like never before. Note: Many places listed in this article are eco-sensitive regions. We urge travelers not to throw the bottles and enjoying within the limits.